That is why planning ahead for retirement is so important. But, in order to have the most successful retirement possible, just simply setting aside money in an account each month won't likely provide you with the lifestyle you had hoped for. There are several mistakes that people often make when planning their retirement. Avoiding these mistakes can help you to better ensure that you will live a more stress-free and happy retirement. And the good news is that by realizing these mistakes early, you'll have time to make the necessary corrections. If you ask just about anyone if they will be happy in retirement, they are likely to answer with a resounding "Yes!" After all, being on a permanent vacation with no time clock or boss to answer to can sound very appealing. But after a while, spending your days on the beach or playing endless rounds of golf can actually, believe it or not, become somewhat mundane. Why is that? One reason is because people tend to be the happiest when they have meaning and purpose in their life. With that in mind, having a clear cut idea of how you will spend your time in retirement can be key to how happy you will be. In fact, William Bernstein, a neurologist and co-founder of the investment management firm Efficient Frontier Advisors, believes that the biggest mistake retirees make is not having a clear idea of exactly what useful and productive things they're going to do with their time. If you're at a loss for what you will spend your time doing in the future, there are several ways that you can go about ensuring that you will have a purpose in retirement. For instance, you can make a list of the things that you've been "setting aside" throughout the years. These are the things that you wanted to do "someday" - because when you retire, that someday can be then. It is also important to stay active socially, mentally, and physically. This, too, will do wonders for your overall well-being. Unlike during your working years when you are likely surrounded by others at all times, retirement can get lonely. So, be sure to have plans for joining, or remaining in, clubs, activities, and other avenues that involve social interaction. In a way, people will often try to simplify retirement by thinking that it is only a monetary issue. In other words, many people focus solely on having enough income to pay for their estimated living expenses, and possibly travel and fun. One of the biggest misconceptions about preparing for retirement is that the more you save, the happier you will be. But, while it is true that having more financial resources can allow you to do more of the things that you enjoy - and it may also relieve some of the stress that comes with knowing that your living expenses will be paid - the retirees who are the happiest are not necessarily the ones who are driving fancy cars or taking high-dollar cruises every year. There is a whole "human interest" aspect to retirement that many people overlook when they are planning for the future. Sure, having enough income is important. But it isn't the only factor to focus on as you work your way towards retirement. Rather than living the lifestyle in retirement that your money dictates, instead focus on what type of life you want in retirement, and then use money as the tool to help get yourself there. While it certainly makes sense that people would want to obtain a substantial amount of accumulation, focusing solely on the accumulation - or anticipated accumulation - and not on other key factors, such as diversification and risk tolerance, can be dangerous to your overall retirement plan. Instead, in order to reach your specific goals, it is important to first determine your expected retirement income needs, your retirement time frame, and your risk tolerance. Then, work with a financial professional in using various financial vehicles, like annuities, as the tools to help get you there, as versus just simply investing in stocks, mutual funds, or other investments based only on their potential performance. Mistake #4: Not Including the Impact of Taxes on Investments, Insurance Products and Retirement Income. Although many people believe that they will be in a lower tax bracket in retirement, this is not necessarily the case. In some cases, people are in the same bracket as they were during their working years. And for some people, their bracket may be even higher. In addition, you won't typically have the same tax deductions in retirement that you had in the past - so your effective tax rate could actually be higher, too. In order to help limit your tax liability in retirement, there are several things that you can do. For instance, participating in Roth accounts will allow you to take qualified distributions in retirement tax-free. If you have money in taxable accounts - which includes Traditional IRAs and regular 401(k) plans - you could time the distributions from these accounts to occur during years when you may not have a high amount of income from other sources, in turn, potentially placing you in a lower tax bracket. There are other strategies available that could help to reduce taxes, too. For instance, if you own a home that still has a mortgage balance, you could lower your annual income tax liability in retirement by deducting the amount of interest that you pay each year. Although many people may be involved in "saving for the future," it doesn't necessarily mean that they are actually planning for retirement. Yet, by saving and investing now, it could lull you into sense of security that you are well prepared, even if that’s not that case. Unfortunately, by not having a clear cut plan in place, you could find out too late that you have an income "gap" - or more expenses in retirement than you have income coming in. By getting a plan in place now, you will be better able to design the lifestyle that you desire in the future, and then work to ensure that you reach your intended goal. 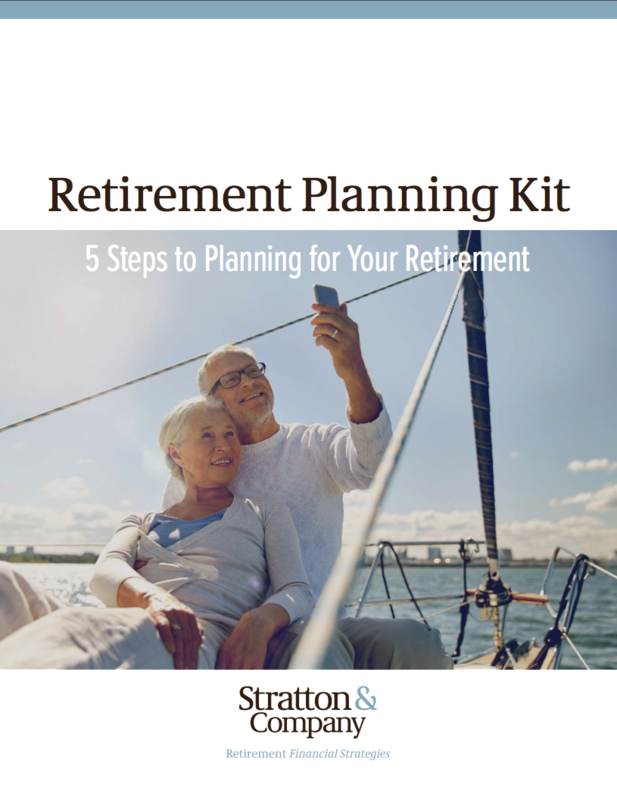 Likewise, the beginning of your retirement doesn't signal the end of the planning process. Instead, it simply marks the start of a different type of planning. 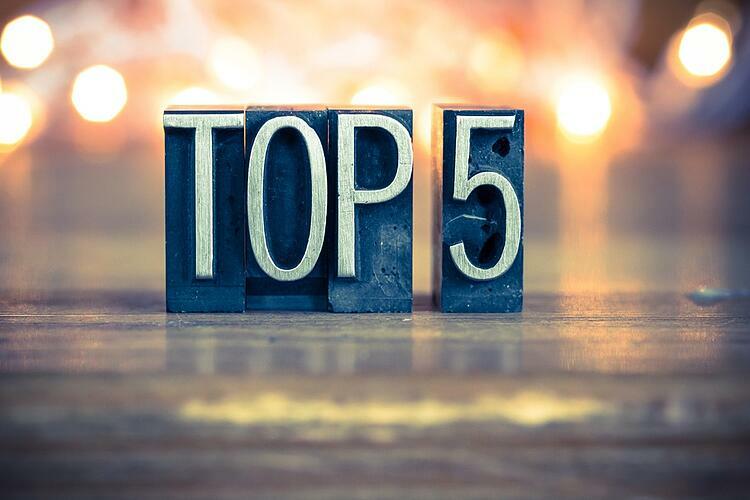 So, it will still be important to regularly review your finances in retirement - ideally with a professional who has experience in helping their clients to ensure that their income and other assets remain in-tact throughout retirement for both current and future needs.